Preceding these events Bitcoin was reasonably sedentary. In August 2008, the domain name bitcoin.org was quietly registered online. Two months later, a white paper was published: ‘Bitcoin: A Peer-to-Peer Electronic Cash System‘. On January 3, 2009, 30,000 lines of code spelt out the beginning of Bitcoin. Unlike fiat currencies (euro, US dollar and yen), bitcoins are digital coins not issued by any government or legal entity. Bitcoins rely on cryptographic protocols and a distributed network of users to mint, store and transfer. Like any other commodity, Bitcoin responds to supply and demand forces. The market value of Bitcoin – that is the price individuals and companies are willing to pay for it – fluctuates 24/7. Feel free to test drive Bitcoin’s market using our award-winning MT4 or MT5 platforms. 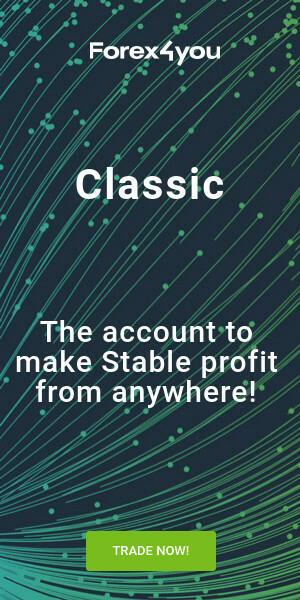 Due to its ease of use, feature rich environment and automated trading ability you won’t be disappointed! Previous articleMonday 18th February: Weekly technical outlook and review.